Time until Neo Super Robot Wars release day! 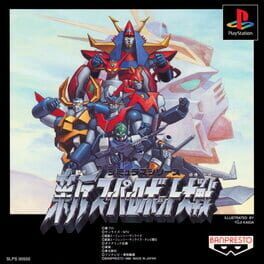 The first original Super Robot Wars game on the Playstation and one of the only games to use full-sized mecha. This game features the SRX plotline and is the precursor to the Super Robot Wars Alpha series.